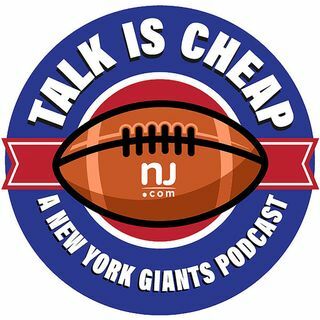 E78: Should the Giants rest starters in Week 17? The Giants are locked into the No. 5 seed in the NFC playoffs with a meaningless game Sunday in Washington up next. Should Ben McAdoo rest his key starters, or do the Giants need some mojo before the wild-card playoff round? We debate that and break down the Giants' potential first-round opponents.